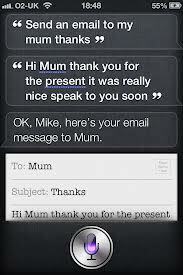 Siri, the digital assistant on iPhone, can be a very powerful and useful tool. However, it takes a little bit of time not just to get used to it but also to understand the many different ways that it can make our day to day lives easier. 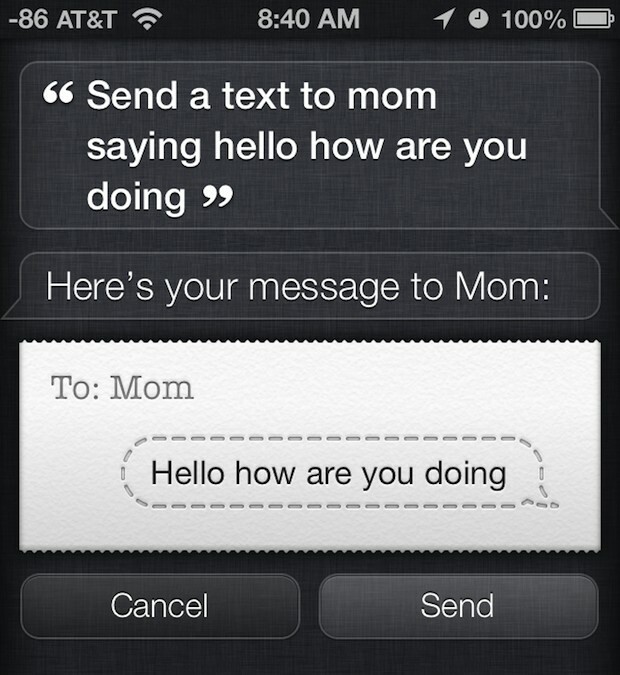 One thing that most people don’t know is that the more you use Siri the better it understands you. It learns the accent and nuances of your voice and is therefore more able to help you. 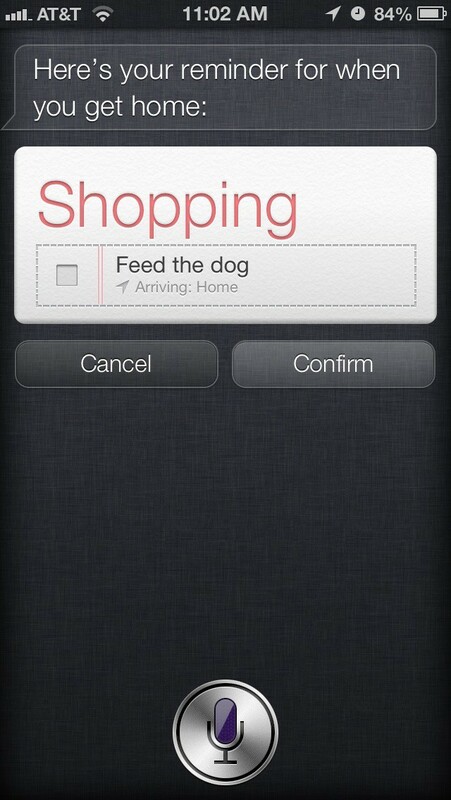 From sending emails to getting directions, here are 10 ways to make the most of Siri. 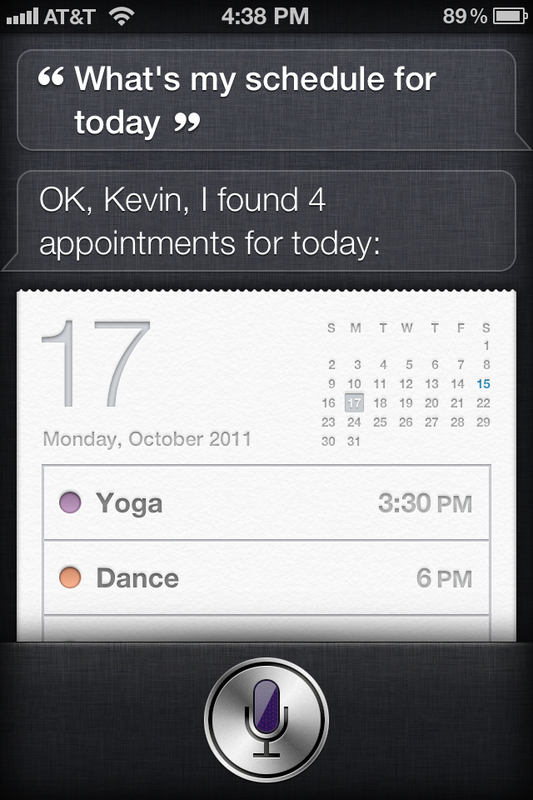 When you wake up in the morning on a busy day just say, “What are my appointments today?” to Siri. It will list all your events for the day including birthdays. Or you can be less specific and say, “What does my schedule look like in July?” and see all your appointments for the month of July. You can also mention a specific date. 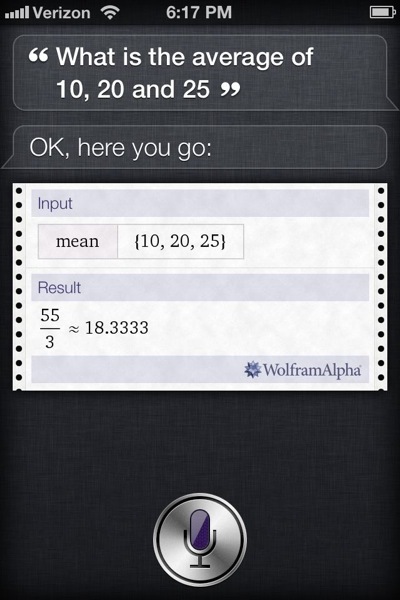 With Siri you no longer need to open up the calculator App for calculations, both simple and scientific ones. Ask, “What’s the square root of 14,641?” or split a restaurant bill with, “What’s 85.60 divided by 6?” You can also ask for logs, cosines and tangents of numbers and degrees. 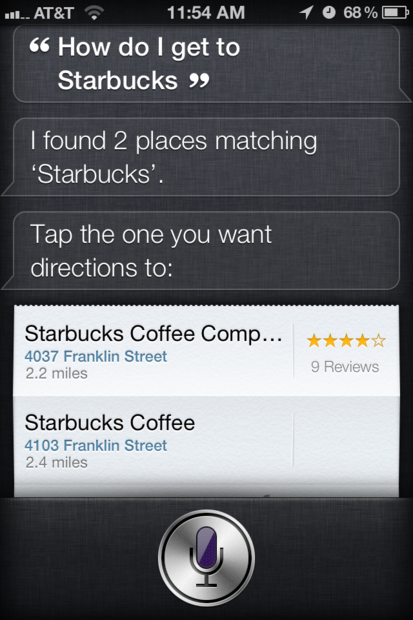 In addition to searching the web, you can use Siri to search your iPhone Apps. You can say, “Search Notes for grocery list,” or simply, “Find the email about holiday reservation.” You can use this feature to even search for specific messages. 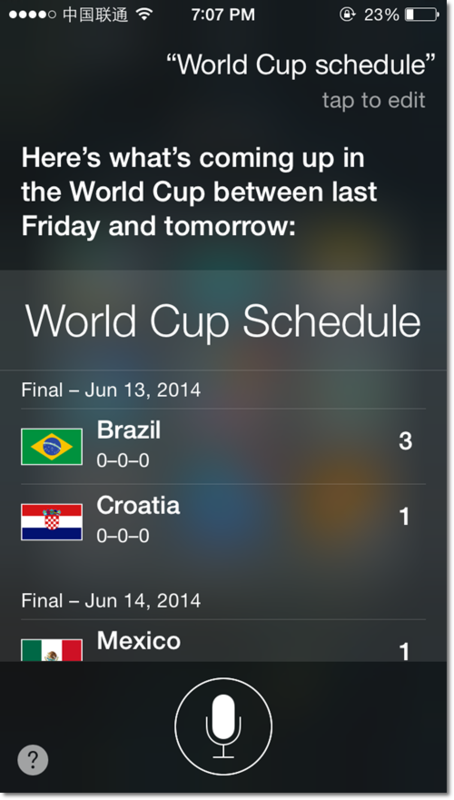 Most people know that you can set an alarm by saying, “Set an alarm for 6am,” to Siri. But what if you’ve forgotten to turn your alarm on (or off on weekends) and it’s late in the night? 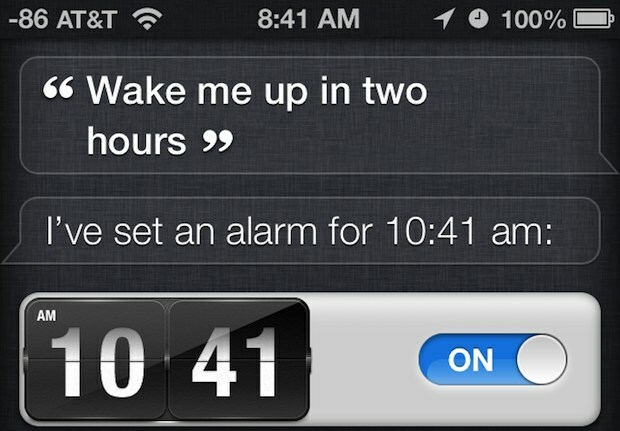 Just say, “Turn on (or off) my alarm,” and Siri will complete the operation. 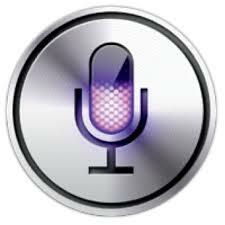 Instead of looking up a specific track in your list of many songs, you can just ask Siri to play a specific track. You can even ask to, “Play Road Trip Playlist,” or “Play Lady Gaga.” To pause a track you can ask Siri to stop the music. 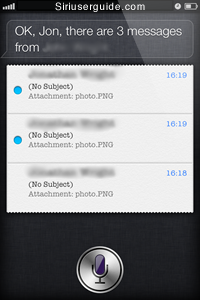 Completely by-pass your keyboard by using Siri to send e-mails. Once Siri is activated, say, “Send email to *contact*.” It will then ask for a subject and finally the content of the email. 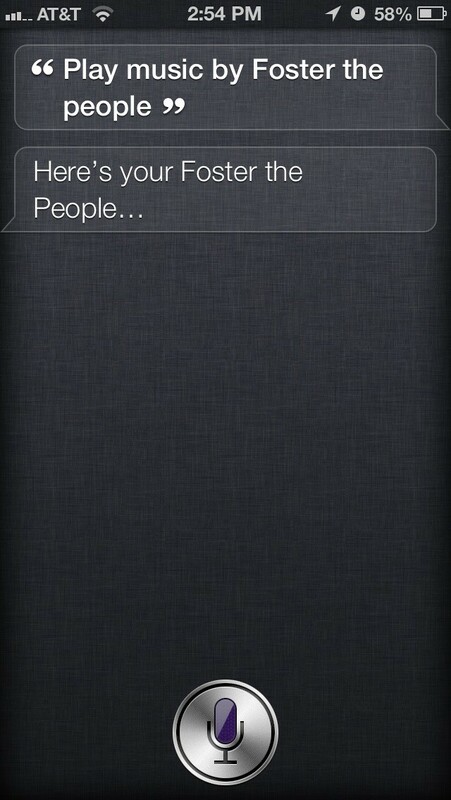 You can dictate everything through Siri. You will need to say the punctuation marks and things like, new paragraph, etc, but it’s far easier than using the keyboard. Just like sending an email, you can send messages to a contact on your phone by just saying, “Send a message to *contact*.” Similar to the e-mail you will have to dictate the content of the message including punctuation.